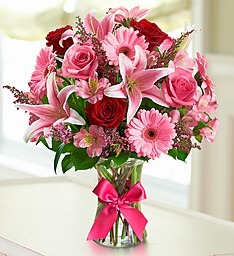 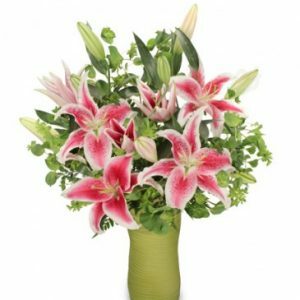 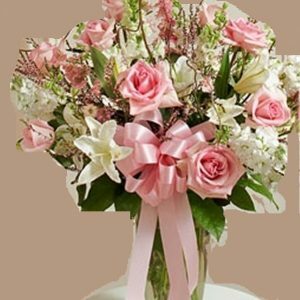 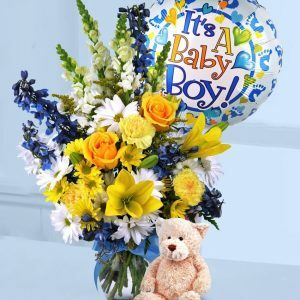 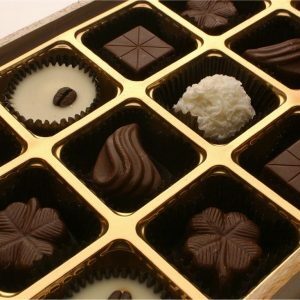 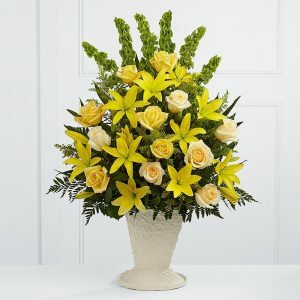 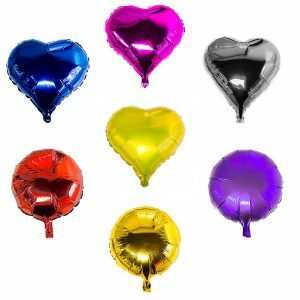 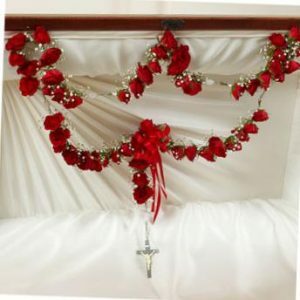 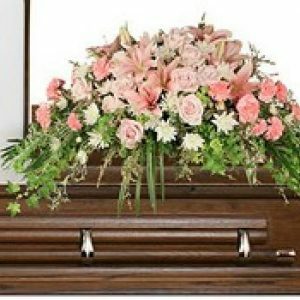 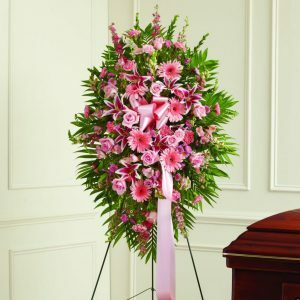 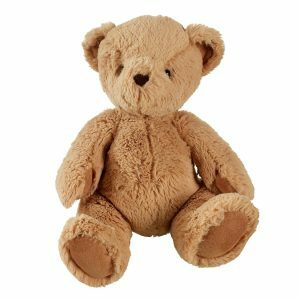 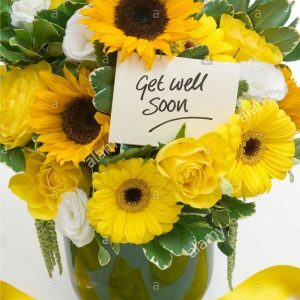 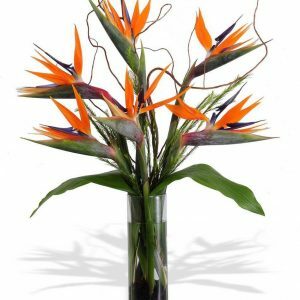 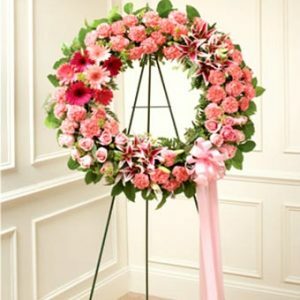 1 Florist is a premium local Florist . 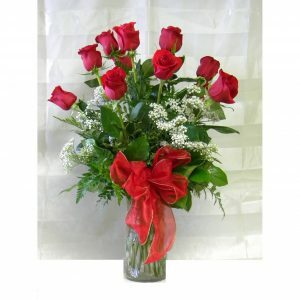 We specialize in Roses. 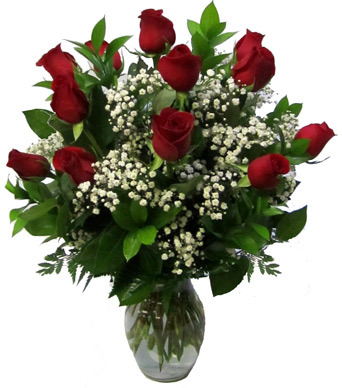 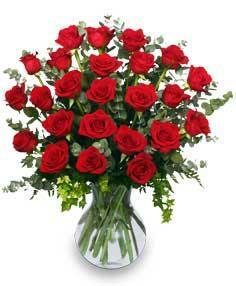 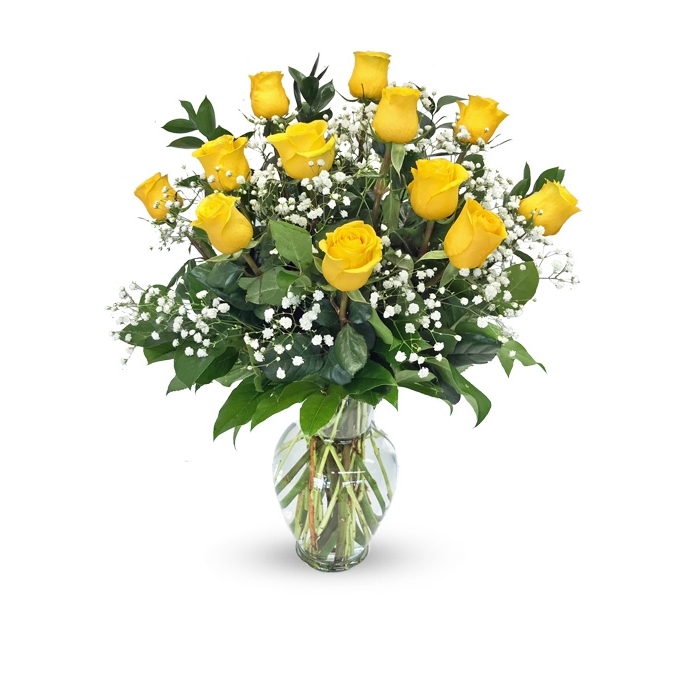 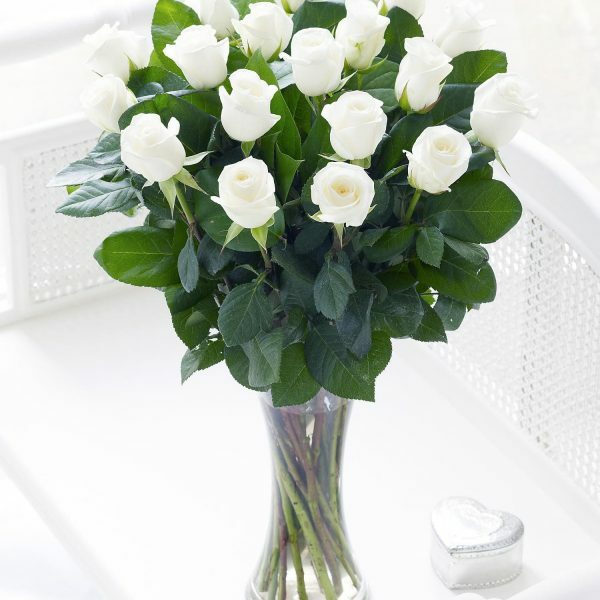 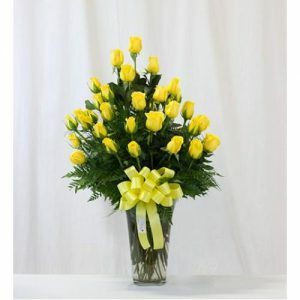 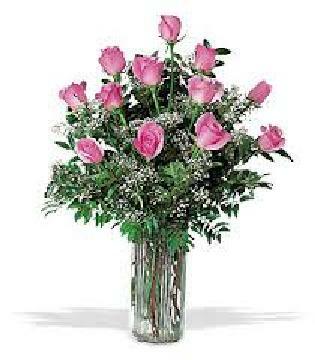 We have the most beautiful premium long stem Roses in all colors in the area. 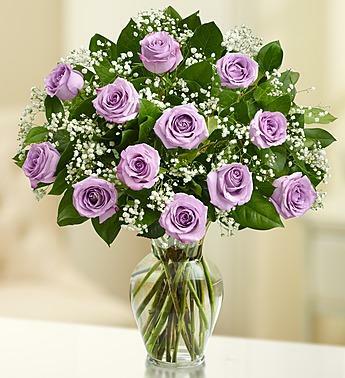 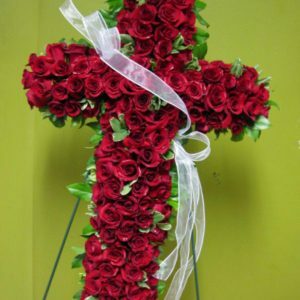 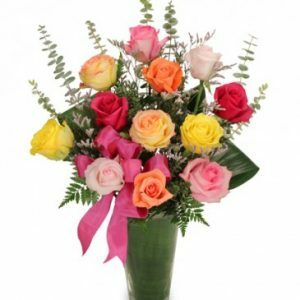 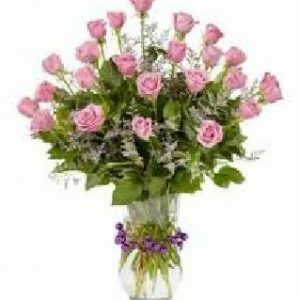 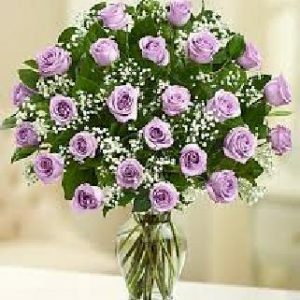 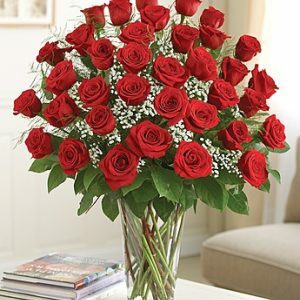 We have the largest inventory of quality large fresh long stem roses in all colors and we stock more types of fresh flowers than other florists since we are a Flower Wholesale Company also.